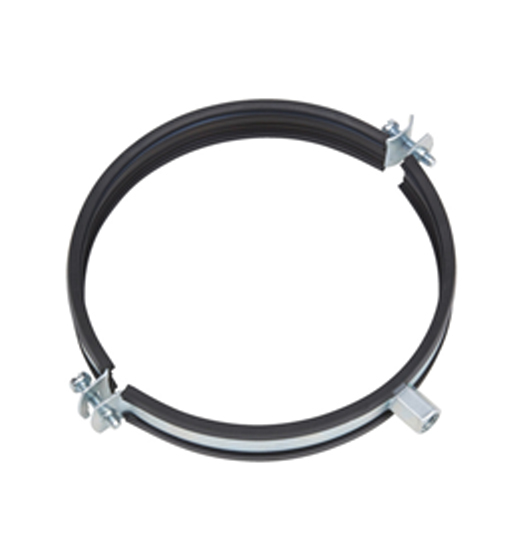 Circular Zinc Duct Clamp Hanger. 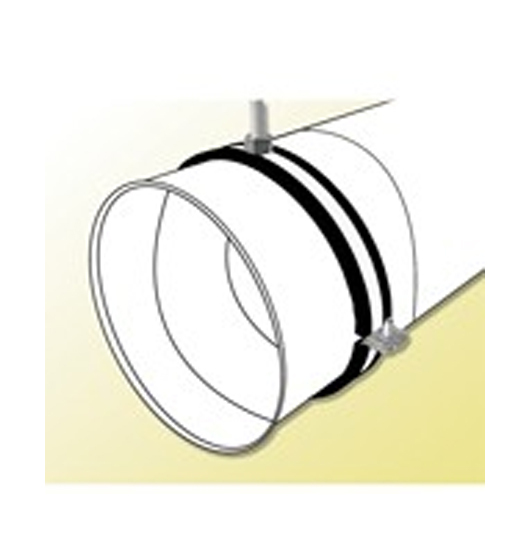 2-piece pipe clamp hanger for the simple installation of Spiral, Circular or Round Ducting and it comes with rubber lining to reduce vibration. Various sizes are available, please quote the relevant product code when placing your order.